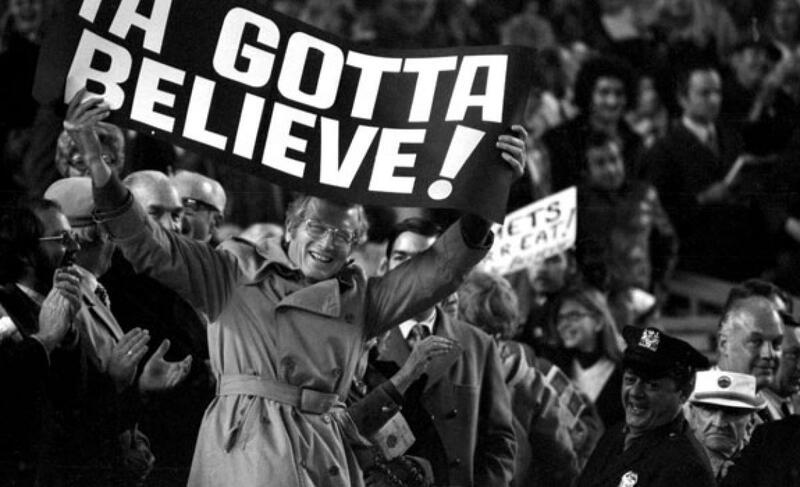 Matz scratched from Thursday’s start, Gilmartin or Stauffer to start instead | We Gotta Believe! Steven Matz was scratched from tomorrow’s start against the Phillies due to additional back stiffness. Sean Gilmartin or Tim Stauffer will likely start in his place. The team will look to get Steven Matz a start for this weekend against the Nationals. Otherwise, it may not be prudent to put him on the NLDS roster.